Is your coffee ready for climate change? 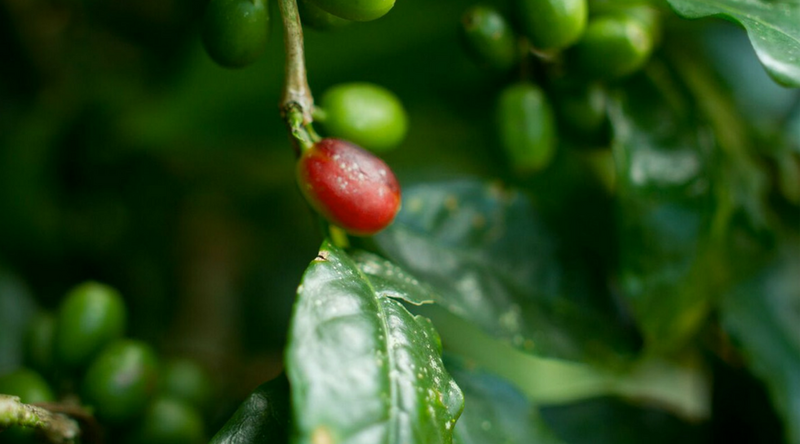 Climate change is threatening coffee throughout the world with rising temperatures, more variable rainfall, and harder to control pests and diseases. We're combining our research, data, and tools to build resilience to these risks within the coffee sector. The Feed the Future Alliance for Resilient Coffee is a consortium of non-governmental organizations and research institutions working at the intersection of climate change and coffee production. 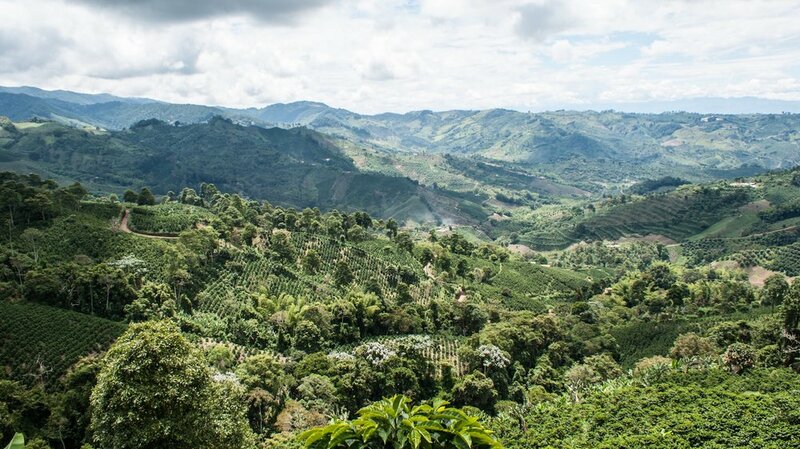 We are compelled by the urgency of climate change and its threat to the global coffee supply and the livelihoods of 25 million smallholder coffee farmers. Find out how we can work with you. Learn about our consortium, vision, goals, and current partners. Find out how, and where, we're collaborating.